In the first airplane to fly without any fuel, Andre Borschberg and Bertrand Piccard are taking turns piloting Solar Impulse 2 on a 35,000-kilometer flight around the world. Powered only by the energy of the sun, the airplane’s route is circling the Earth in an eastward path that started in Abu Dhabi, UAE. 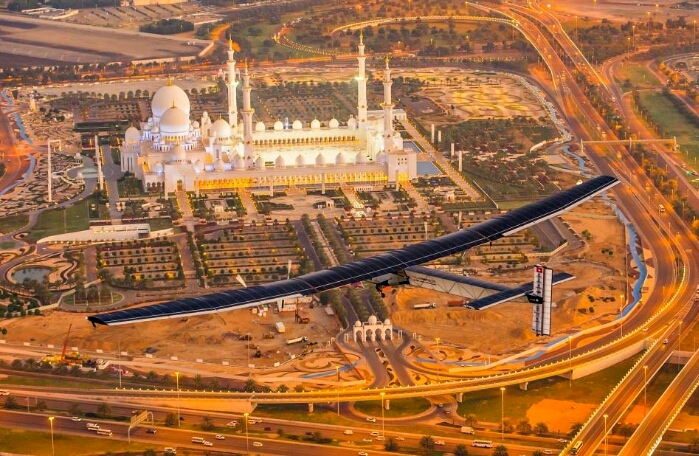 Crossing paths with some of the world’s more spectacular holy sites, the solar plane will accomplish 20 days of flying, spread over three months, and is expected to return back to Abu Dhabi in mid-2015. 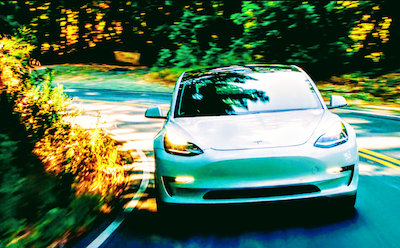 Planned stops include Muscat in Oman, Ahmedabad and Varanasi in India, Mandalay in Myanmar, and both Chongqing and Nanjing in China. Crossing the Pacific Ocean, the historic solar plane’s journey will continue with stops in the U.S., including Hawaii, Phoenix, and New York. Actual flight dates of Solar Impulse 2 are dependent on many factors, but a final, perilous Atlantic Ocean crossing will cap the return flight of the solar plane to Abu Dhabi sometime in the summer. Departing Abu Dhabi’s Al Bateen executive airport 07:12 on Monday, March 9, Solar Impulse CEO Andre Borschberg set off on the first leg of the journey. Soaring over the Sheikh Zayed Grand Islamic Mosque at the start of the 12-hour flight, the skies were hazy covering most of the 400 kilometers to the Muscat International Airport in Oman. With only room for one pilot in the cockpit, the innovative solar plane weighs just slightly more than the average weight of a passenger car. The aircraft is light, being made from carbon fiber, but its wingspan is wider than a Boeing 747, tipping out at 72 meters. 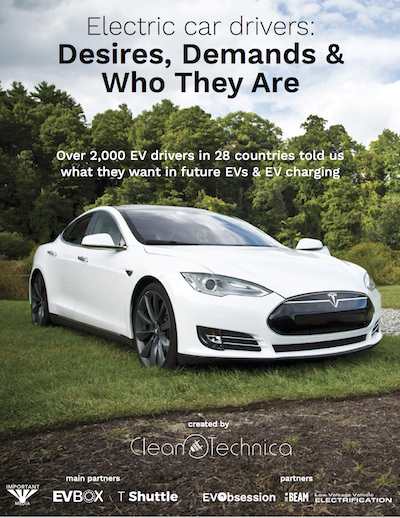 Renewable energy is supplied via electric motors fuelled by 17,248 solar cells built into the wings. 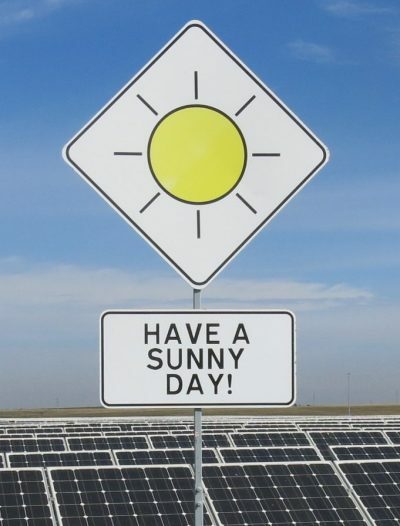 Four lithium polymer batteries store energy produced by the solar cells, giving the solar plane ability to continue flying at night. Crossing the oceans are the most perilous challenges of the epic journey. 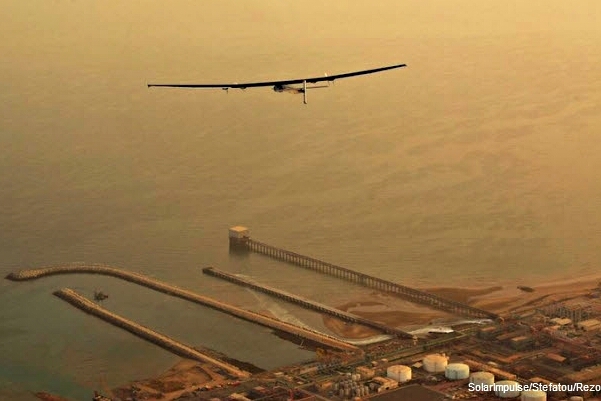 For the flight from China to Hawaii, the solar plane will fly for five days and nights, non-stop over the Pacific Ocean. In comparison, the first leg of the round-the-world solar flight went very easy. 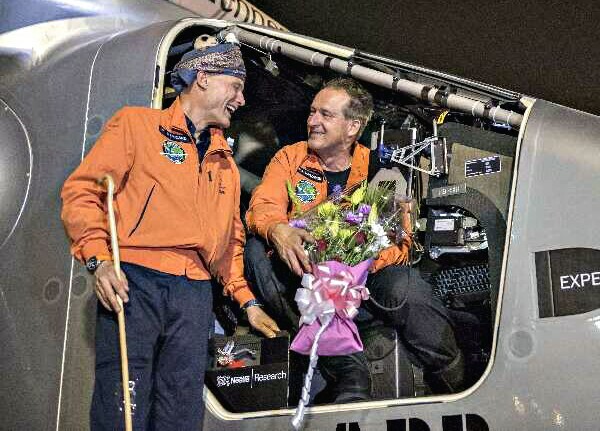 Twelve hours after take-off, at 8:13pm local time, André Borschberg landed in Muscat, Oman. There he was joyously greeted by local officials of Oman and his team, including co-pilot Bertrand Piccard, and ABB engineers and managers. The Solar Impulse crew was ready for the solar plane’s arrival in Oman with a state-of-the-art portable hangar constructed on the tarmac. Two planes are used to support the mission. One, an ATR-72, carries the 20-member crew who prepare the hangar at each stop. The second aircraft, an INS-76 carries all the necessary equipment, as well as the hangar. 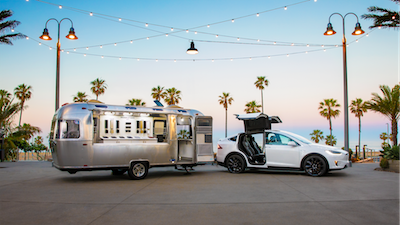 Requiring six hours to construct, the mobile hangar is custom-designed to house, cool, and protect the aircraft. During the nighttime layover of 11 hours in Muscat, ABB field engineer Tamara Tursijan and her team inspected the solar plane and prepared it for the second of its historic, 12-leg round-the-world solar flight. Since 2014, ABB and Solar Impulse have worked closely with a shared vision for increasing renewable energy use, and decreasing natural resource consumption. 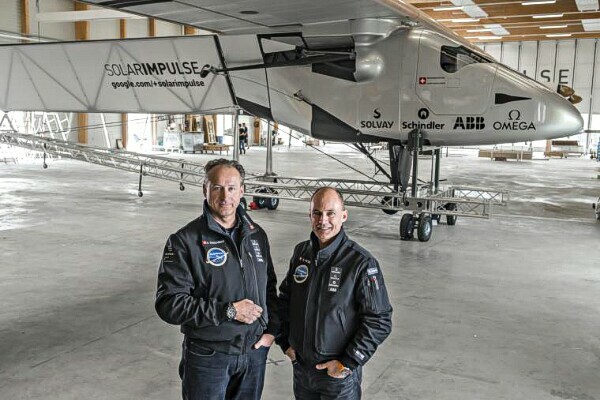 A team of three ABB engineers have been working with Solar Impulse to improve the energy supply from the solar cells and enhancing electronics for the solar plane’s battery charging systems. Most of the solar plane’s historic journey will be broken up into small stages to support the needs of the pilot. However, because the maximum speed of Solar Impulse 2 is only 140 kilometers per hour, this means transoceanic crossings will require non-stop flying for several days in a row. Unheated and unpressurized, the aircraft offers few amenities. Fortunately, there is a comfortable business-class-style seat in the ergonomically designed cockpit, as well as a toilet, and enough space to exercise a bit or lie down and sleep while the solar plane is on autopilot. On Tuesday March 10, Bertrand Piccard took his turn in the cockpit,and assumed control of Solar Impulse 2. At 6:32am local time, Piccard departed Muscat, Oman for Ahmedabad, India. The trip would carry him 1,465 kilometers, flying over the Arabian Sea. 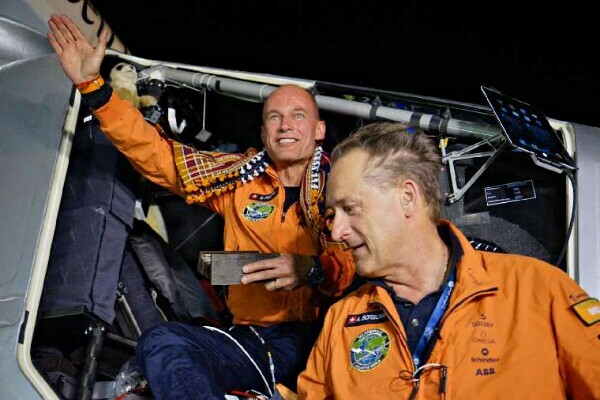 Landing at Sardar Vallabhbhai Patel International Airport in Gujarat’s main city of Ahmedabad at 11:25pm, Piccard completed the second leg of the flight in just under 16 hours. 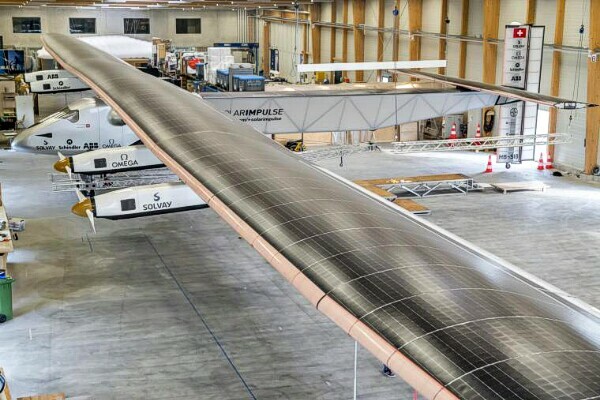 In a recent statement, Saurabh Patel, Gujarat’s Civil Aviation Minister announced that the solar plane was spending 5 days in the state of Gujarat. While in Ahmedabad, state officials attended seminars and tours of the Solar Impulse 2 late on Tuesday night. In the famous Hindu holy city of Varanasi, preparations for the solar plane’s arrival are already underway. 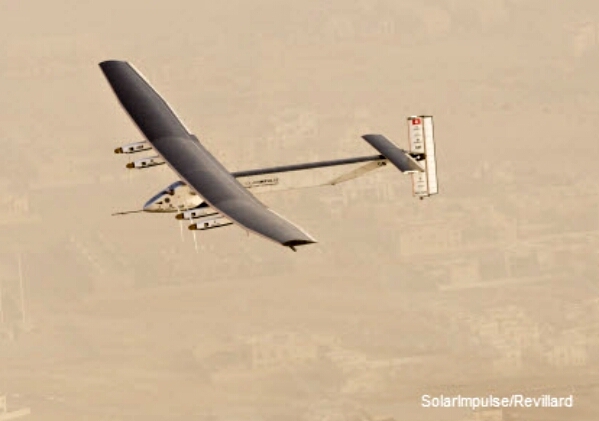 SK Malik, director of Varanasi’s Lal Bahadur Shastri airport reports, “The aircraft is expected to land at the airport at around 7pm on March 15 and will take off the next day at 7am.” The two support aircraft are expected to arrive two hours ahead of Solar Impulse 2. Continuing on with the fourth leg of this amazing solar journey, the next flight will travel Myanmar. Departing the Hindu holy city of Varanasi, India, on March 16, the next stop for Solar Impulse 2 will be Mandalay in Myanmar, also known as Burma. Mandalay is a prominent center of Buddhism, with many famous Buddhist temples and monasteries. Setting international aviation records together since 2010, André Borschberg and Bertrand Piccard’s prototype solar plane, Solar Impulse 1 broke records for duration, altitude, and distance as it was piloted across Europe, North Africa, and the U.S. Piccard and Borschberg conducted the test flight of Solar Impulse 2 took place in the United States in 2013.